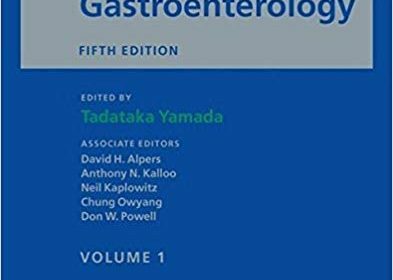 Over the past twenty years, thousands of physicians have come to depend on Yamada’s Textbook of Gastroenterology. Its encyclopaedic discussion of the basic science underlying gastrointestinal and liver diseases as well as the many diagnostic and therapeutic modalities available to the patients who suffer from them was—and still is—beyond compare. This new edition provides the latest information on current and projected uses of major technologies in the field and a new section on diseases of the liver. Plus, it comes with a fully searchable CD ROM of the entire content.